From Preservation Hall, to Tiptina’s, you can enjoy live music at these spots in New Orleans. 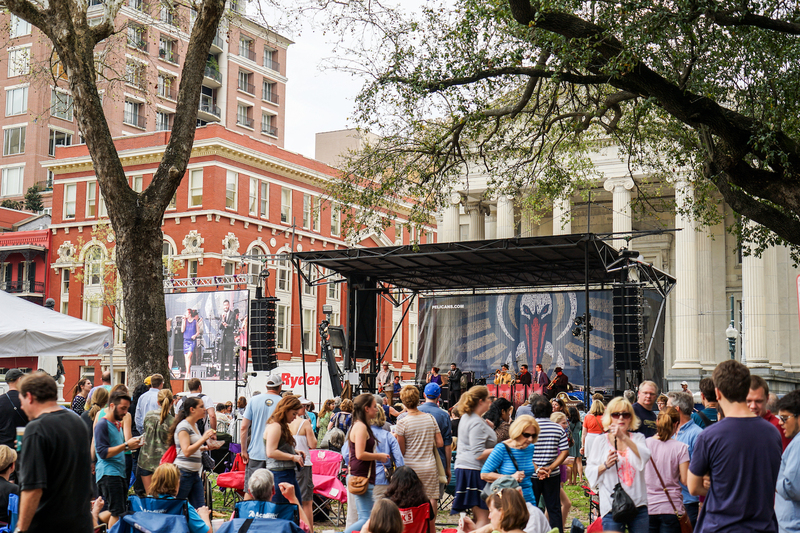 Whether you’re college-aged and under 21 or just looking for some family-friendly entertainment, New Orleans has live music for everyone. Among hundreds of live-music events and venues in the city, there are many options for those looking for entertainment without age restriction or the necessity of purchasing alcoholic beverages. 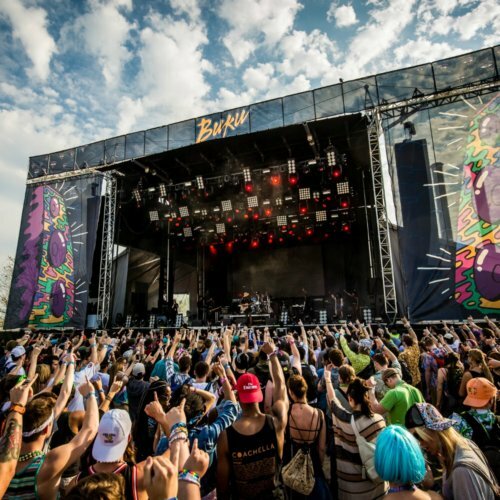 Below, we’ve detailed the best options for experiencing the New Orleans music scene for families and groups with travelers under the age of 21. For visitors under age 21 that want to be a part of New Orleans’ booming nightlife and live music scene, you’re in luck. Some of the city’s most popular clubs and music venues allow visitors ages 18 and older. If you’re into rock and blues, head to the Howlin’ Wolf in the Warehouse District. For live music and dancing with some of NOLA’s biggest music legends, visit Tipitina’s in the Garden District. 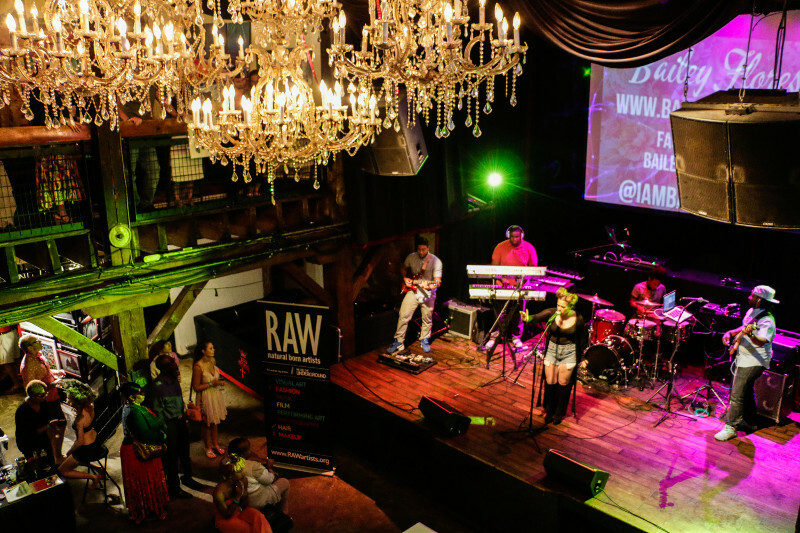 Or try out Republic, where you’ll find an eclectic events venue that hosts not only locals but big national acts, too. And of course, there’s the House of Blues in the French Quarter, a restaurant and live music club that has hosted musicians from all over the world, old and new (the House of Blues and its upstairs venue, The Parish, also host all-ages shows occasionally). Each of these popular locations updates a monthly calendar so you can find live entertainment on any night of the week. 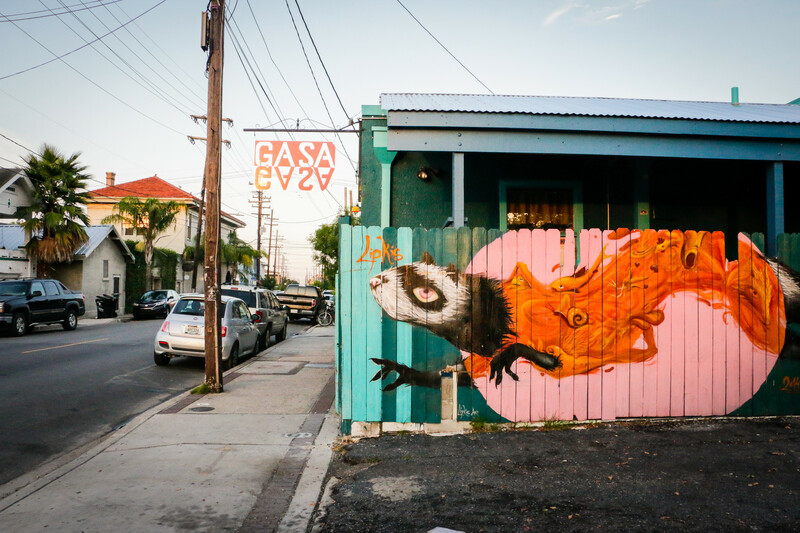 Gasa Gasa, an uptown University Area venue that hosts local music and up-and-coming touring acts, sometimes hosts 18+ shows. Check their calendar for more information. Perhaps you are looking for the more traditional live-jazz entertainment, or a family-friendly venue that provides a cultural experience enjoyable for all ages. Restaurants including Palm Court Jazz Cafe, Snug Harbor, and Three Muses include a delicious New Orleans dining experience as well as classic live jazz. For an unforgettable experience from the days when jazz was shaped into an art form, visit the legendary Preservation Hall. On any given night this charming venue is filled with music lovers of all ages who wish to experience the magic of New Orleans jazz. A local stalwart in the all-ages music scene for many years, The Neutral Ground coffee shop hosts free folk music shows and open mic nights. The Civic Theater, a big venue in the Warehouse District that hosts national indie rock acts, comedy and more, often has all-ages shows. Check their calendar for more information. Jazz brunch is a New Orleans weekend tradition, when hearty Creole brunch foods are served in restaurants, dining rooms, and courtyards filled with the lively sounds of New Orleans jazz. 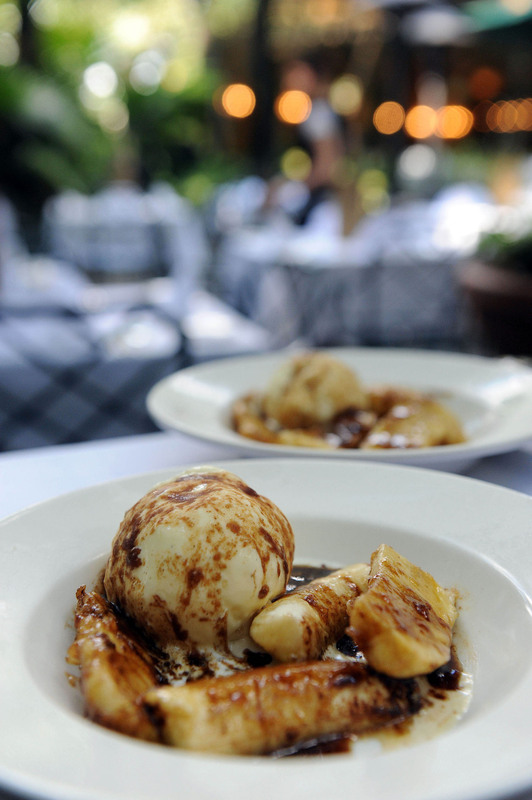 Garden District restaurant Commander’s Palace may be the best-known jazz brunch location, followed closely by Antoine’s and Arnaud’s in the French Quarter. Jazz brunch is a great live music option for families and those who prefer to avoid noisy nightlife. In addition to Jazz Brunch, the House of Blues offers Sunday Gospel Brunch. If you’re looking for more than a small venue or restaurant environment, New Orleans hosts free outdoor concert series on a weekly basis with Jazz in the Park (on Thursdays in the fall and spring), Wednesday at the Square in the spring, and Wednesdays on the Point in Algiers Point during the summer, where the whole family can enjoy some fresh air and free music from a variety of Louisiana artists. There is always a festival going on in this city, and you are guaranteed to have a blast with live music entertainment. To find an event during your visit, check out this calendar of festivals. Note that most festivals and outdoor concerts have no age restriction for entry, but will ask for ID to purchase age-restricted items at concession stands.